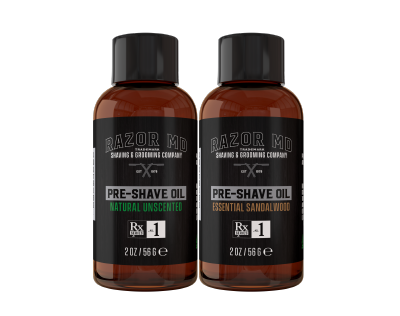 Prescribed to help soften dead skin cells and lift whiskers, our natural pre-shave oils allow your razor to glide effortlessly over your skin for the most close and comfortable shaving experience. 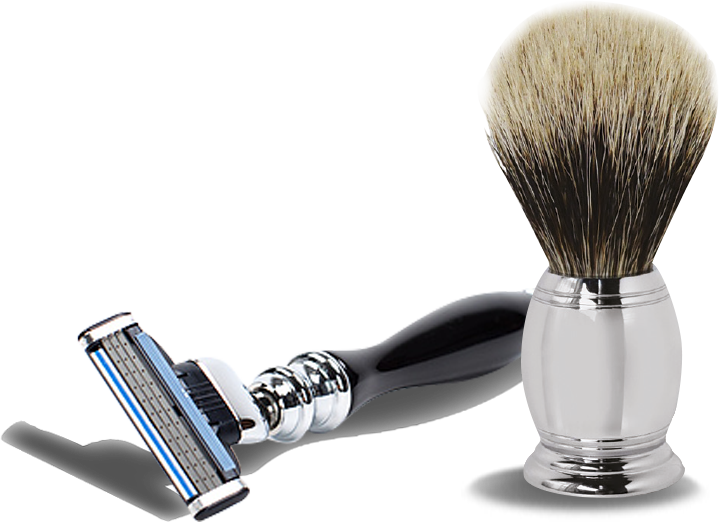 Protect and defend against irritation and razor burn with the best non-lathering shave cream available. 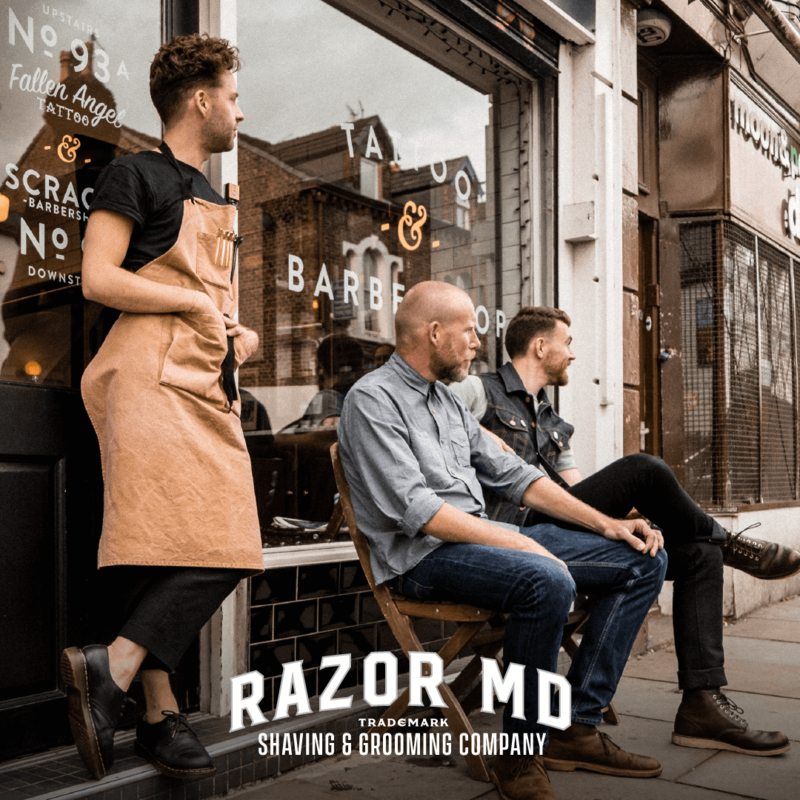 Derived from plant extracts that soothe and purify the skin, rich conditioners create a cushion of moisture between the beard and skin for the ultimate close shave. 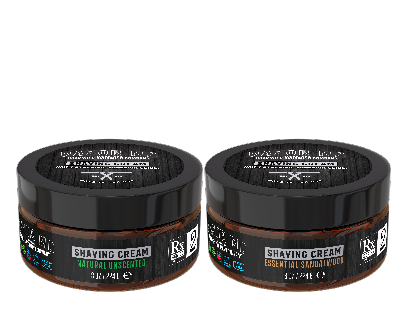 Our post-shave lotions calm your skin after shaving and protect against razor burn, ingrown hairs and irritation. NO alcohol or drying of skin, doubles as an everyday face moisturizer.